Sounds like you might be on the right track! I hope so, Amy! Until later next week when I follow up on more clues that lead me in the opposite direction. Thanks again for reading! Thanks for visiting my blog and sharing information on your family with me. 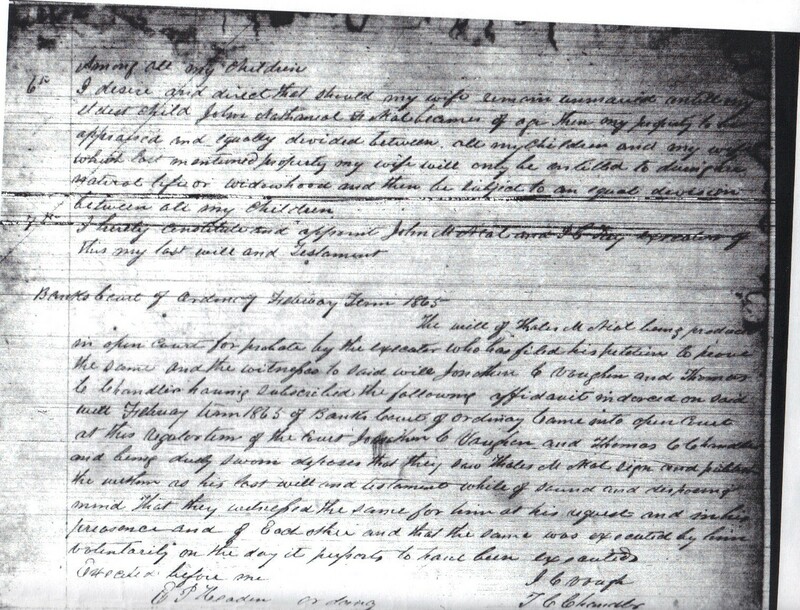 Although it may seem odd to be studying your family as much as my own, I think it is very important to research every possible angle in slave owner research. That being said, I have yet to find conclusive facts that prove this relationship. I have searched through numerous documents (some provided in this post) and my own instinct and hunches. Thales’ family is fascinating either way, and I have enjoyed learning about the history of the area from his perspective. I also tried to find out what happened to Theresa with no luck. I thought she might have ended up with Thales’ father around the Gordon county, Georgia area. I look forward to sharing more with you! I am still looking for Theresa after the war, and I feel confident I will find something. If I find anything, I will definitely let you know. If we can locate her, there could be a lead on your ancestor, as well. Theresa’s daughter, Mollie (my great-grandmother) got married in Gordon county, so I know the family visited there from Franklin and Banks counties. I will continue looking…. let’s keep in touch! I will definitely keep in touch and keep you posted with any new leads! We share the same name and seek the same answers. 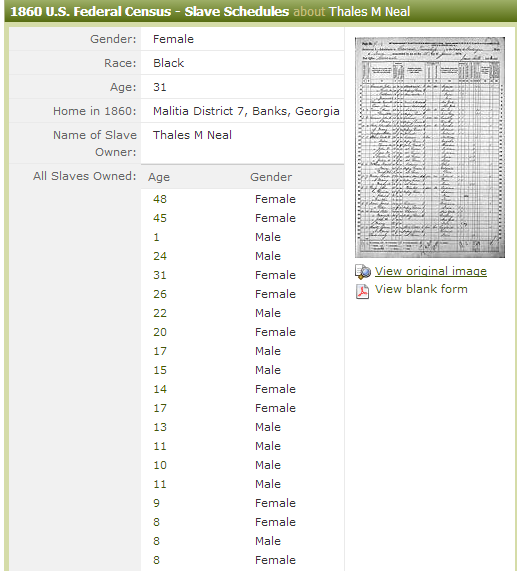 I have traced Neal back to the Red Bone District of Talbot County GA. 1880 census. Hi Erik! Thanks for reading! I also have relatives that moved to Talbot County in the late 1900’s. I know there were Neal’s living in the area already, but I have yet to connect them to my family. What are some names from your family? My name is Billy J Neal my Great grandfather was Ben Neal in Upshur county Texas born 1870-72.His son was Will Neal born 1892.I don’t know if there is any connection here.I you should run across anything during your search it would be more than I have now.Thank you. We also share the same name! My family from what I know originated in Duval County. Christine Neal and Daniel Neal are my grandparents. Donald Neal is my great uncle, and identical twin brother to my grandfather. Ethel Mae Neal is my great grandmother. Hey, My name is Becky Thomas Meziere I live in central Louisiana. I too am looking for Neal descendants, particularly Georgia and Mississippi. Mitchell Neal born about 1795 Ga., and his son was my several greats back grandfather, Thomas Neal born 1835 in Louisiana. He married Rachel ? surname unknown, if you have any connections to Neal families from Louisiana please contact me at my emal (ohoyo75@gmail.com) I am choctaw Indian. I am the grandson of Othe S Neal and Son of William Morris neal BOTH from Henderson NC on Neal lane. My others side are also from the louisburg/henderson areaa Perry’s. I believe I am related to Otha Neal. I will check my tree and email you. Thanks for visiting! My aunt is doing an ancestry story that will include the little info that we know on a Neal family from Georgia. I’m sorry to say that there were many slaves. My mother shared some of this info when she was dying. I thought she was out of her mind but my father said that she was telling some family history. We even had 2 black foster kids in my family when I was a kid …that I cared for and we supported the Civil Rights movement. Thank you for visiting my blog, Teri! I would love to hear more about your aunt’s story. I have found many stories similar to yours while doing my own research, but the fact that people share it with others, no matter how painful or difficult it is, will help us all move past a very dark part of history. You also help unite families like mine that have been separated for hundreds of years through your generosity. Please send me your email so I can message you. Hi my name is Essence Neal. I really don’t know much about my family tree but I do know my great grandmother was Clemily Neal *not sure how to spell it* but I did want to find out more about my family tree and where I originated from. I am hoping we can talk through email cocopuffs903@gmail.com . I would love to help you any way I can. It’s always more fun when budding genealogists first become interested in researching their ancestry. We might even be related! 😉 I will send you an email and thanks for visiting my blog. Francis Neal was listed as the brides father 15 May 1875. Mariah Neal and Seabron/Seaborn Walton were married in Talbot County ga. They would be my gggrandparents. 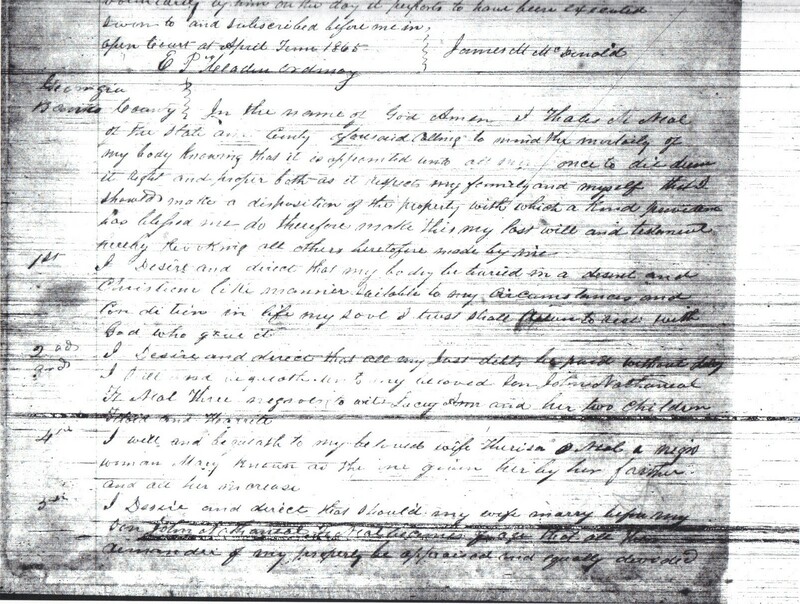 Walton, Willis and Howard are surnames associated with my family out of Talbot County ga and Waverly Hall Ga.
Hello, the name is Xavier Grimes, I just got a history lesson today, September 16, 2018, from my oldest brother who is a Neal, which sparked me to take this journey down the rabbit hole. My brother told me about my grand father’s brother Robert Lee Neal, and his famous artwork. Upon looking at it, I ran into your site, and lo and behold, my mother said she has been in contact with you in reference to a possible family reunion. I’m very interested in hearing more because my mother never met or knew her grandparents, which were her father and uncle Bob’s parents. So I’m sure she, as well as myself, would love to hear more. I sent you a message, please check your inbox! I just came across this document, and am so fascinated. I am a granddaughter of Isaac Neal, of Boligee (deceased 1967). I’ve been researching my family for years, and keep getting stuck. Not sure if we’re related, but I’m sure there’s a connection. I definitely want to discuss this further. Please reach out to me. I’m so energized now to look further.